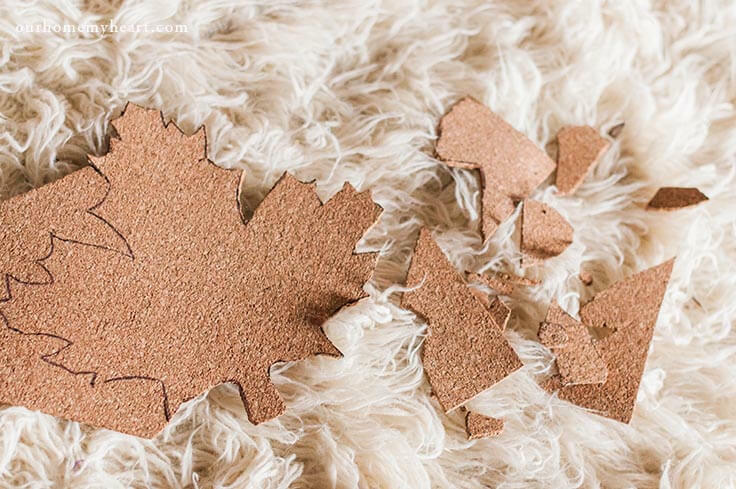 DIY Corkboard Thanksgiving Trivets are a simple craft that will add elegance and make a big impact at your table. 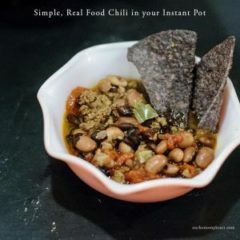 Use this tutorial and impress your guests. 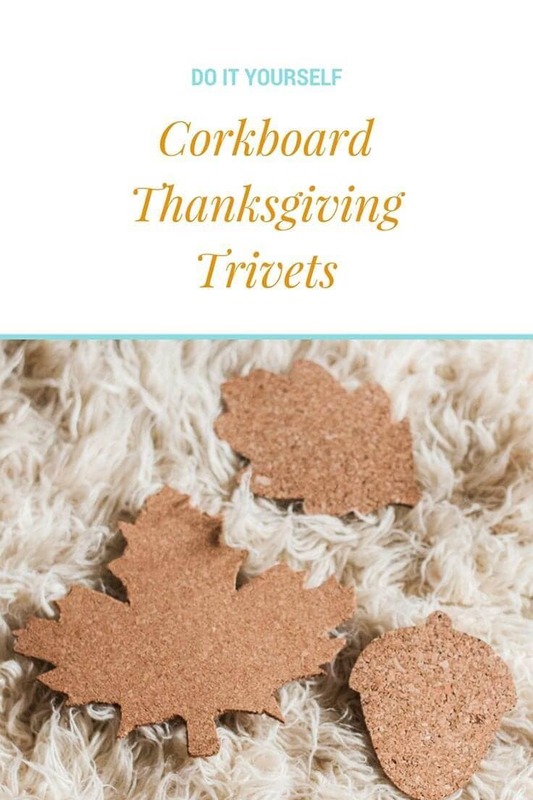 DIY Thanksgiving Trivets made with corkboard are an easy craft to dress up your dinner table and make a big impact. Take 20 minutes out of your day, and follow these simple instructions to impress your guests. Hi again, this is Alycia from Our Homestead Where My Heart Is! 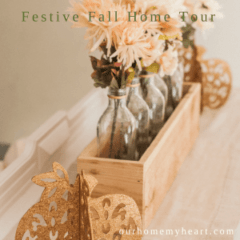 I am so excited to be back this month to share this fun Thanksgiving table idea with all of you. When beauty meets function both the host, and the guests will be happy. We have been hosting Thanksgiving for my husband’s side of the family for the past 4 or 5 years. These trivets made their appearance the first year we hosted. I originally found the idea from this website. Lucky for me, my sister-in-law is an incredible artist and she made a fun little project into something incredible. She drew out some patterns, and my mother-in-law helped her cut them out. All you need is some regular old paper, a Sharpie marker, some sharp scissors, and some patterns. 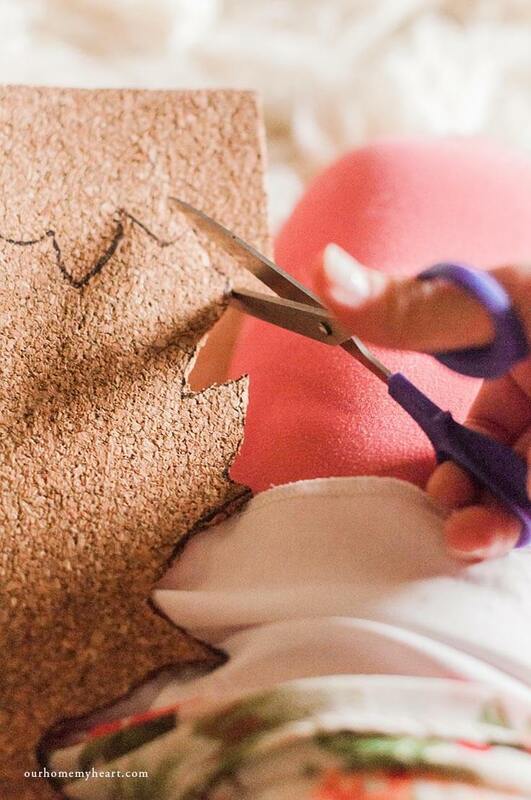 The original instructions said to cut them out with a craft knife, but we found it was much easier to just use scissors. 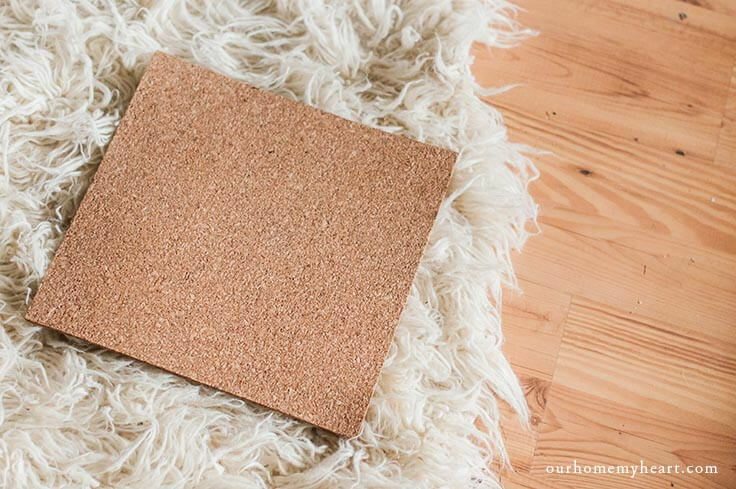 Oh, and of course corkboards, you are going to want to go pick some of those up too. They often come in a pack of 3 or 4 at just about any craft store. 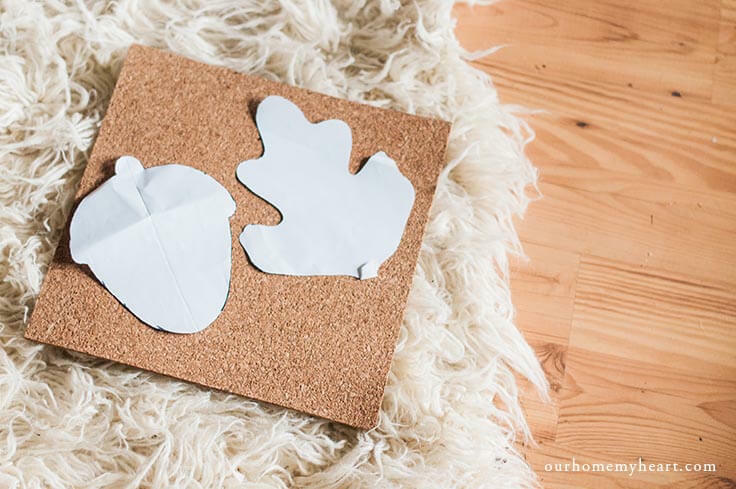 First, cut out the patterns and lay them onto the corkboard. 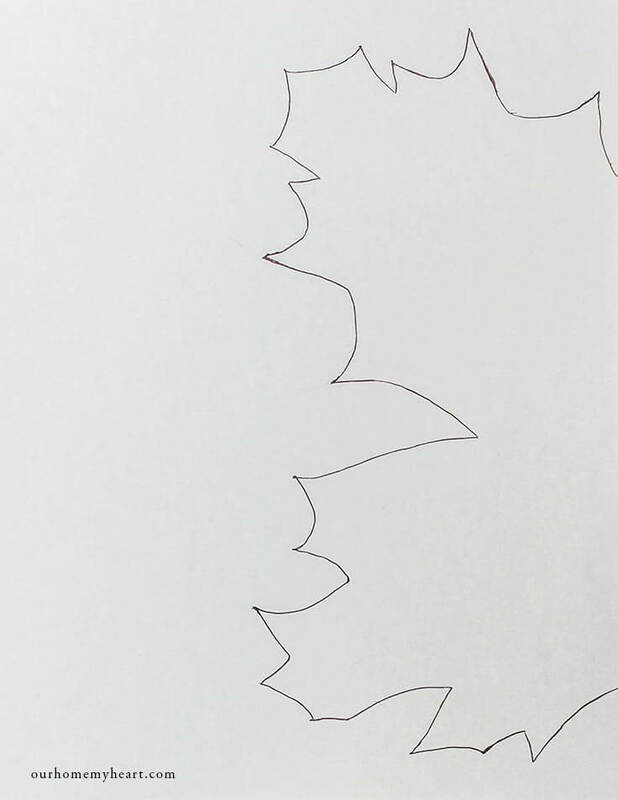 Next you will want to trace along the edges with a permanent marker, any color will work. 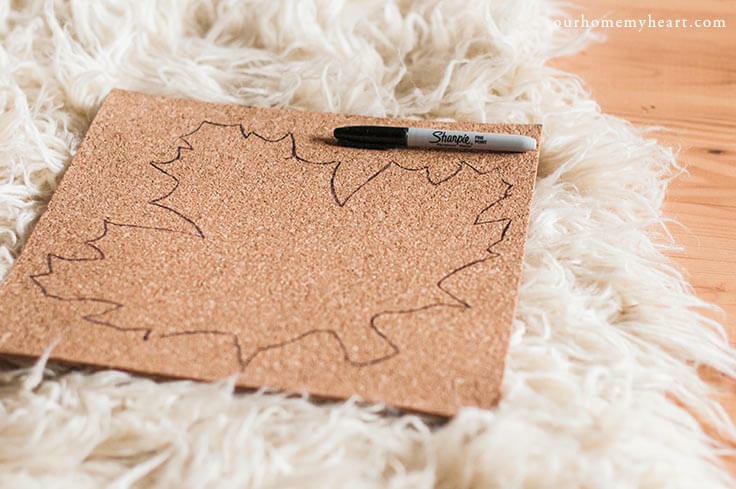 When you use the trivets you can set them on your table Sharpie-side down so no unsightly lines show. AND within minutes you will see your leaf start to take shape! There you have it. That’s all there is to it! 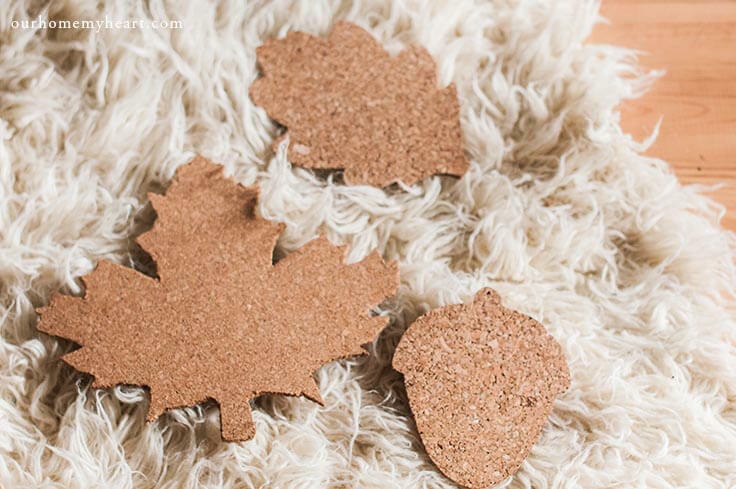 You now have trivets ready and waiting to adorn your Thanksgiving table. It makes my mouth water just thinking about it. How about you? Thanksgiving will be here before we know it! 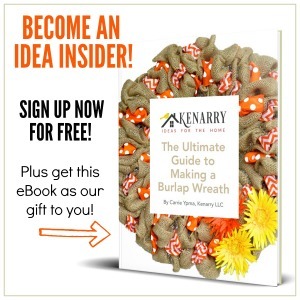 Lucky for us, you’ll still have time to do this simple project before the big day! Here are the original patterns designed by my sister-in-law. 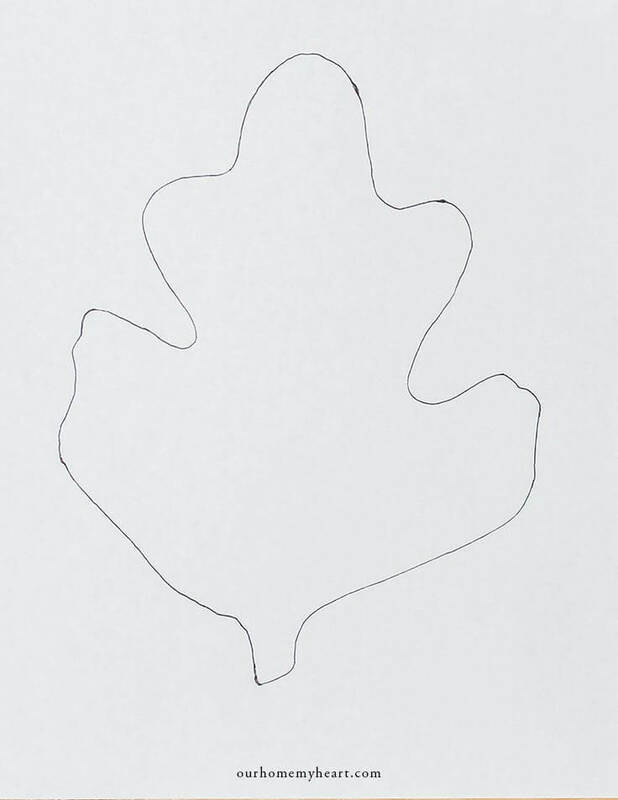 Feel free to download, and print your own copies to trace! 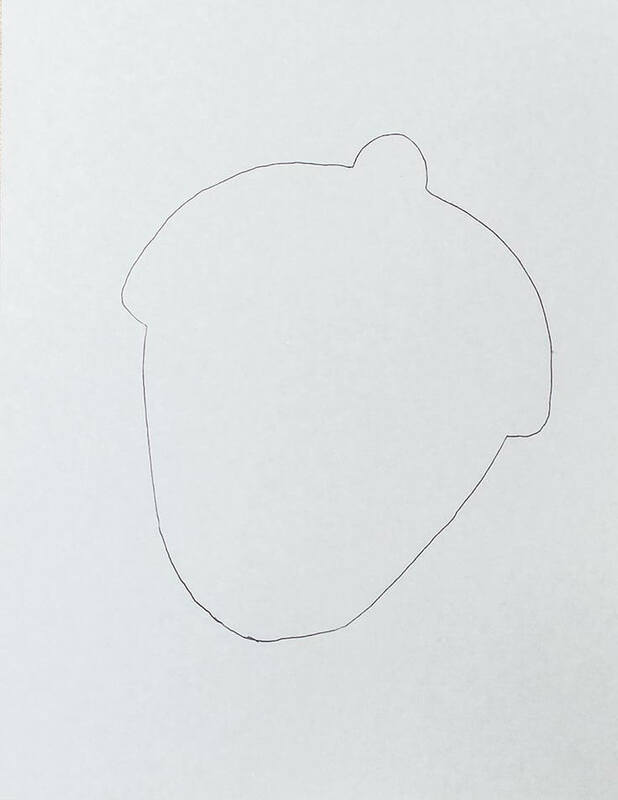 I thought this cute acorn was genius. Such a cute addition to the leaves! You will need to align these next two images and tape them together. 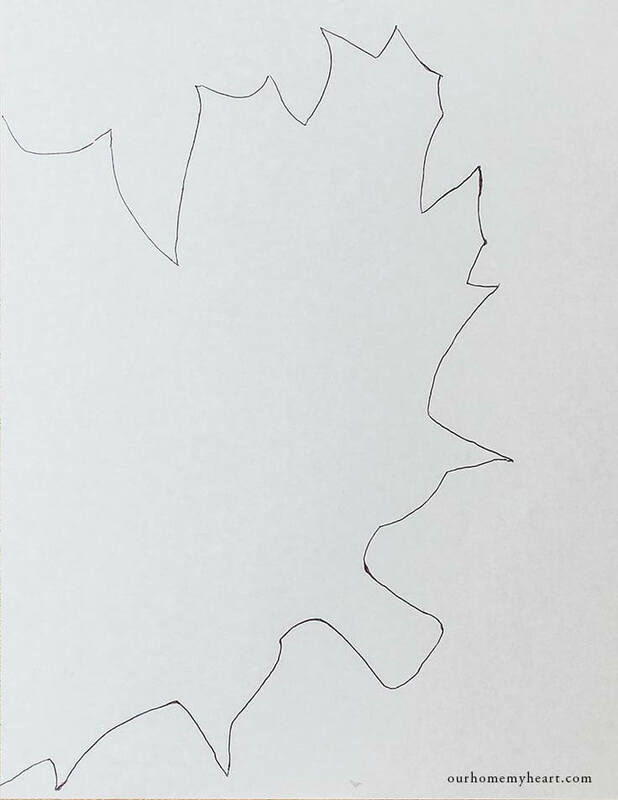 This leaf is slightly bigger than a regular piece of paper. BUT it is my other favorite, so don’t let the extra step scare you off! What do you think? Is this a project you are going to try? I would love to hear about your experience if you do! 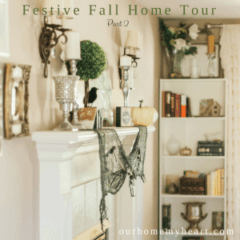 For more of my ideas, decor, and recipes head on over to my blog. I would love more than anything to see you there!